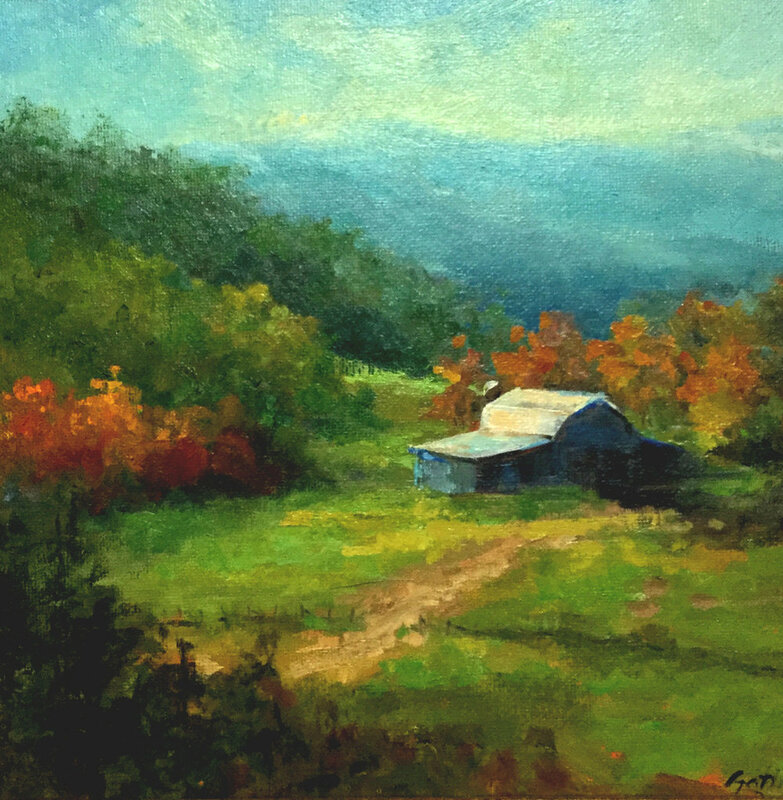 Lita Gatlin, a native of Georgia, now living in Charlotte, North Carolina, began drawing in pencil and ink at an early age and transitioned into the oil medium after college. 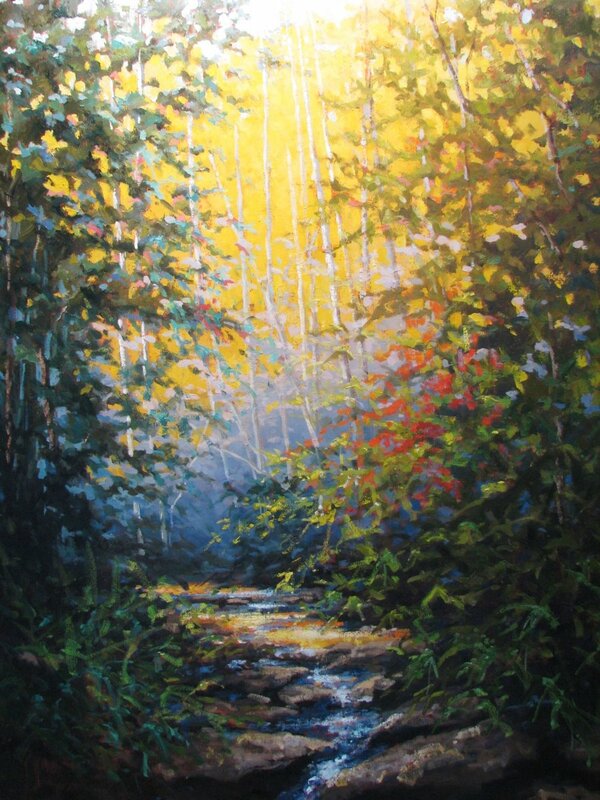 In 2002, the excitement of painting took over as she pursued art as a full-time career. 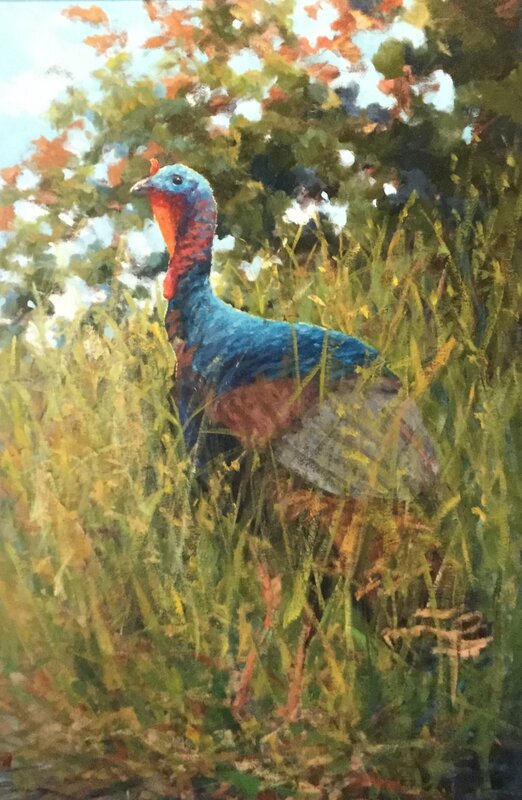 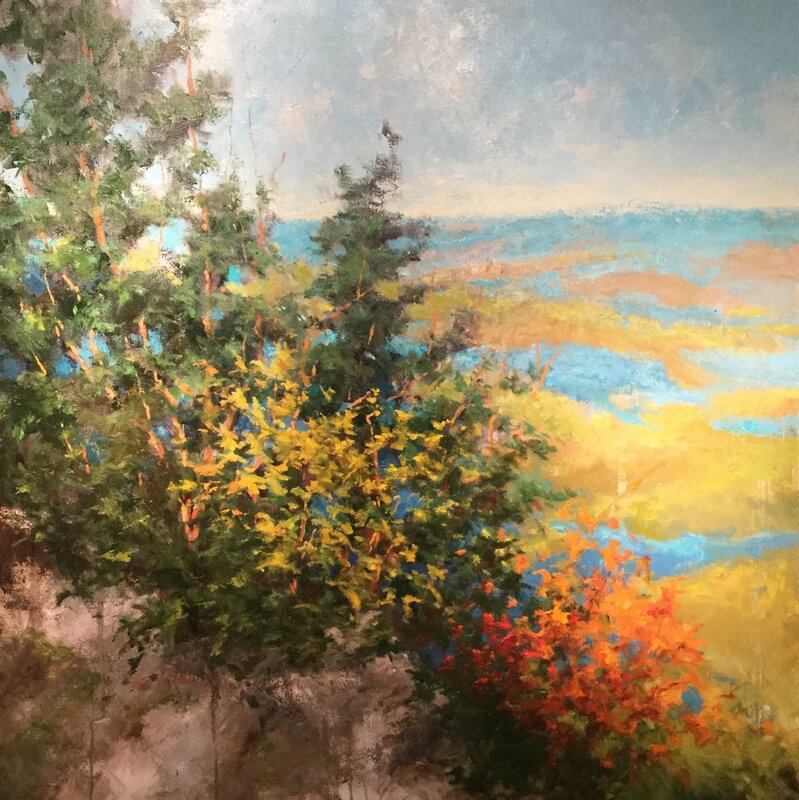 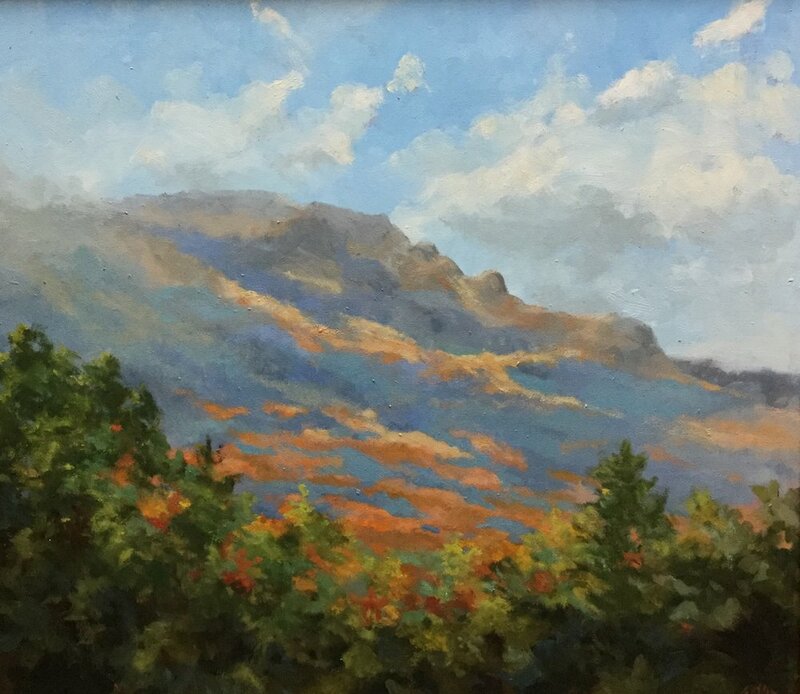 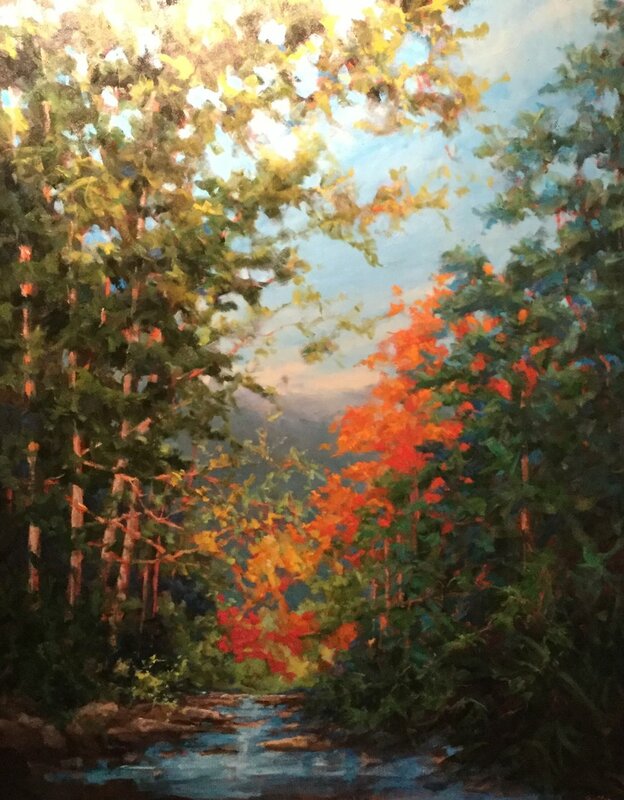 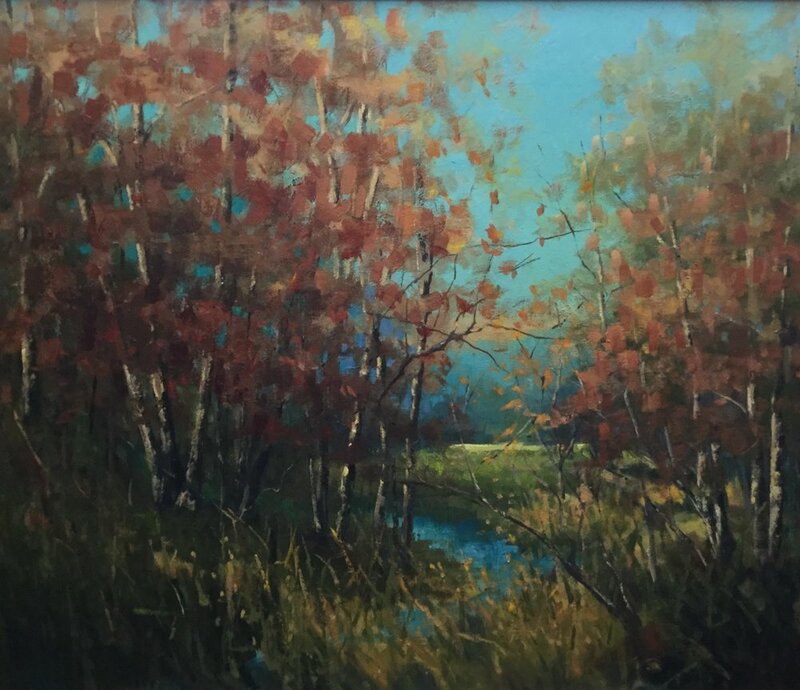 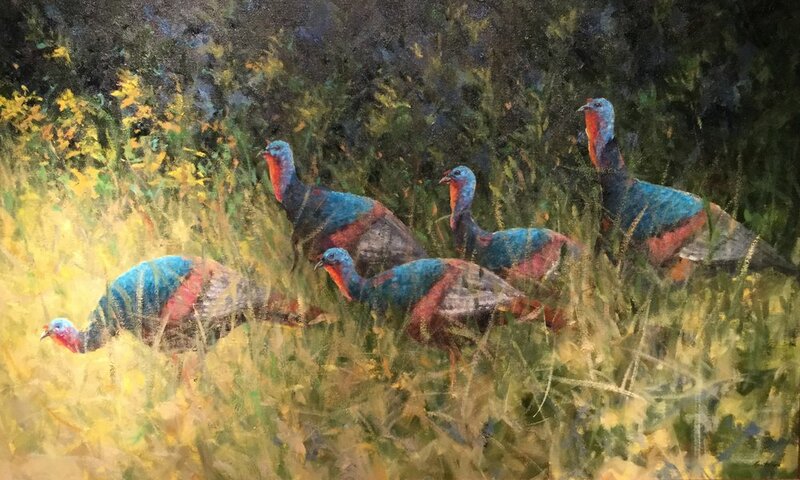 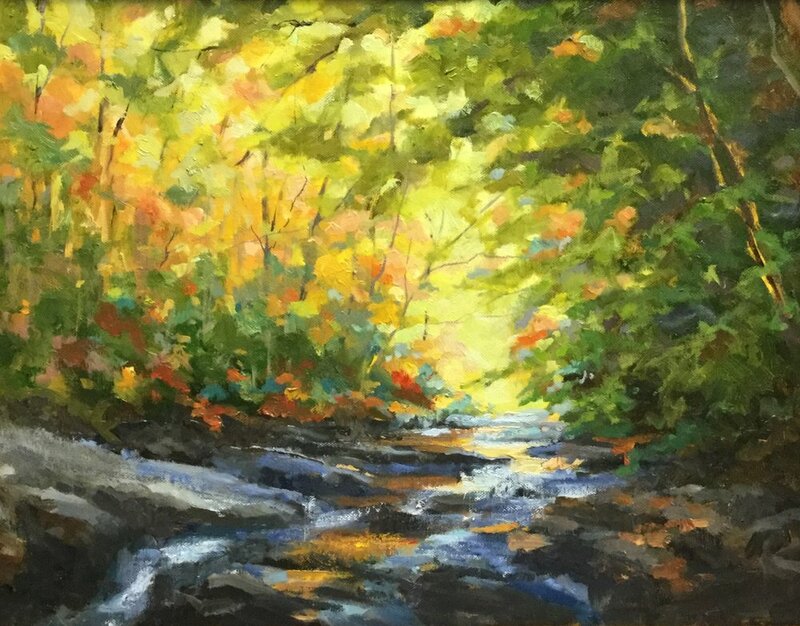 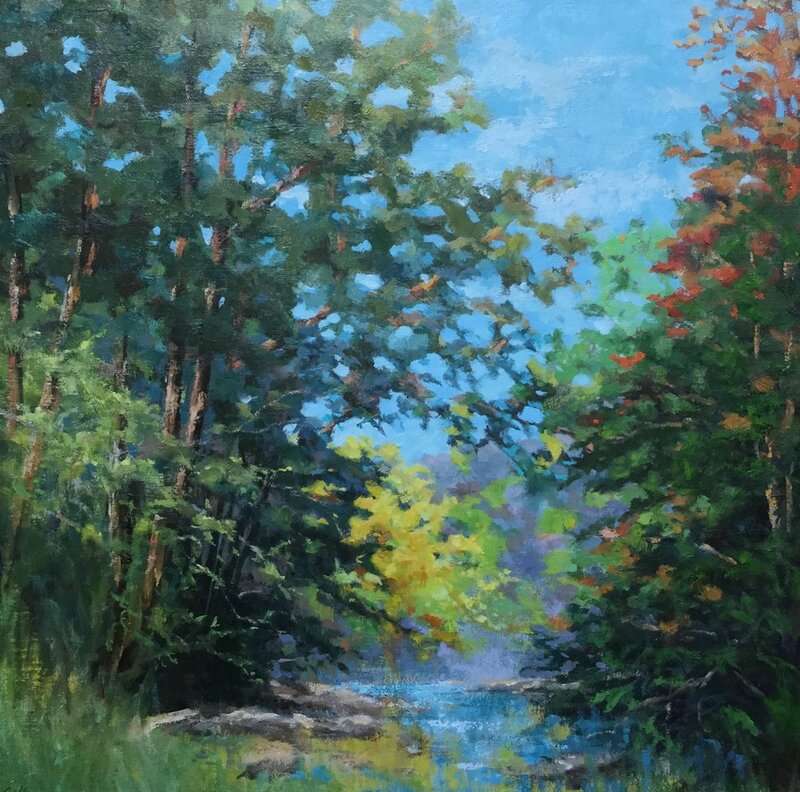 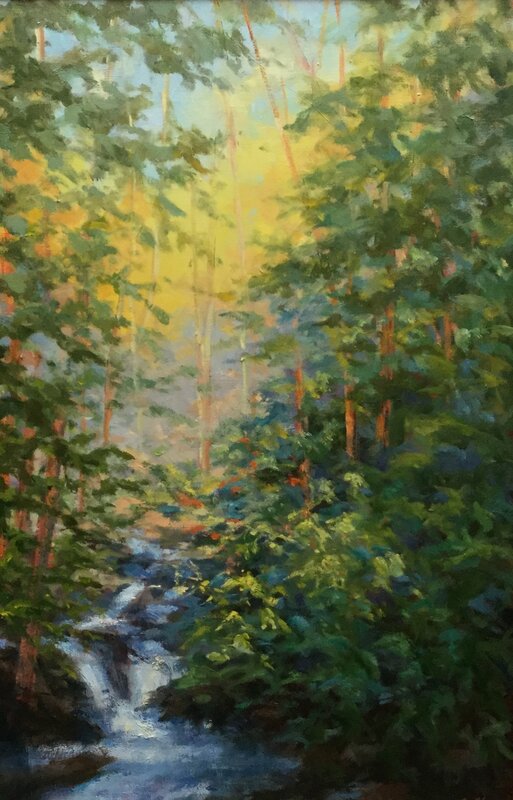 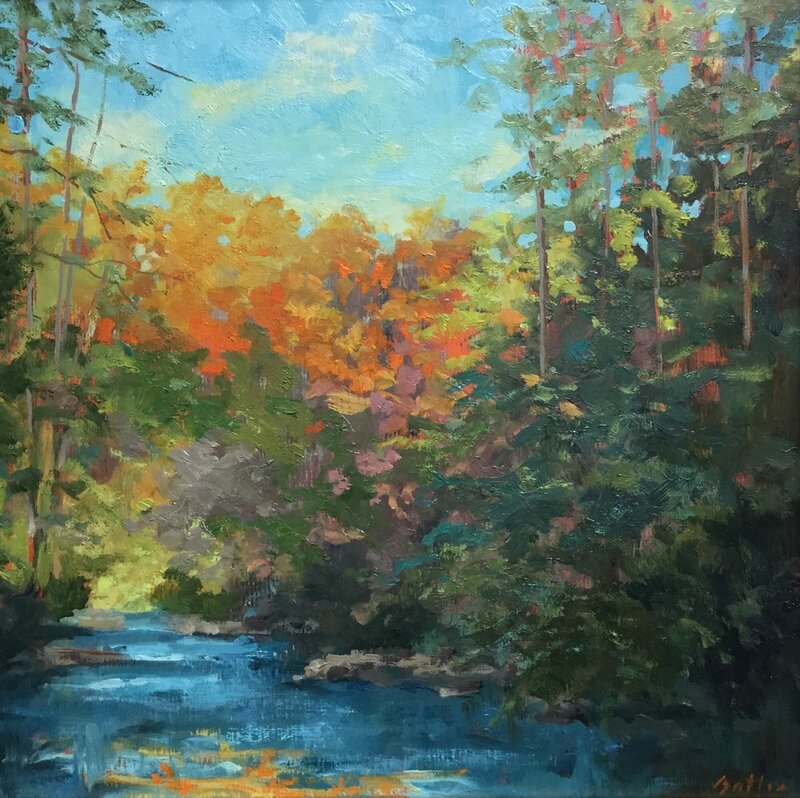 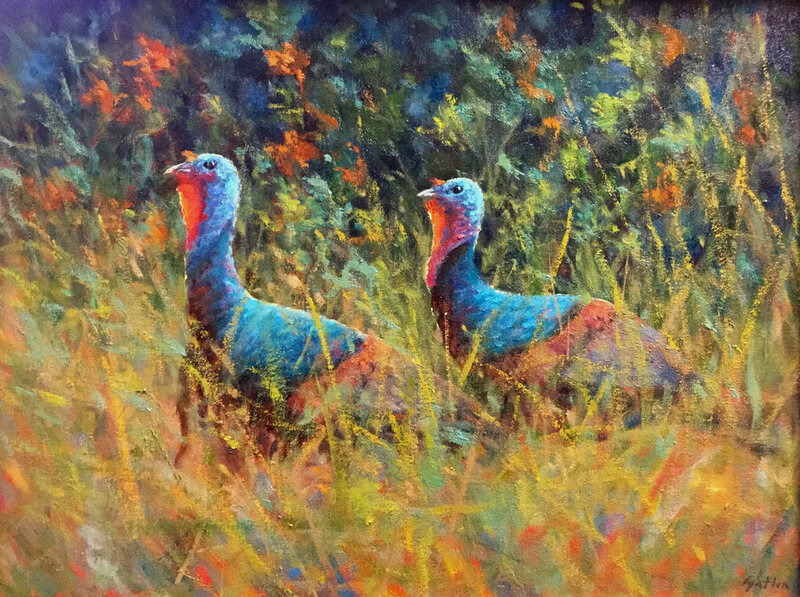 “The beauty and colors of the natural world around us provide the most inspiration for my painting,” says Lita. 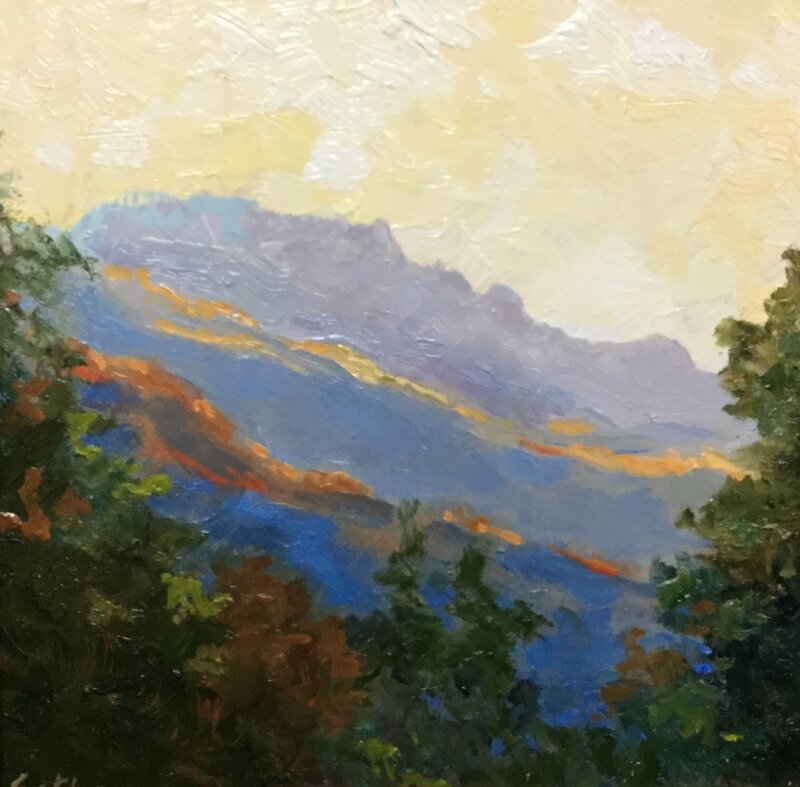 “I am always amazed at the colors in nature and how they constantly change with daylight and atmosphere.” She strives to show the effect of these changes on the mood and temperature of each painting. 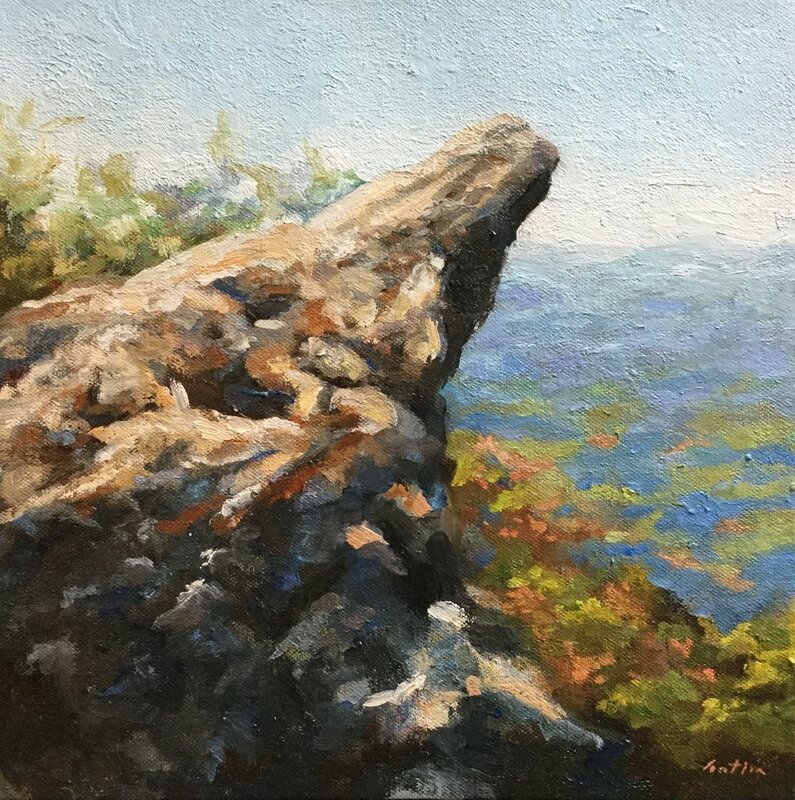 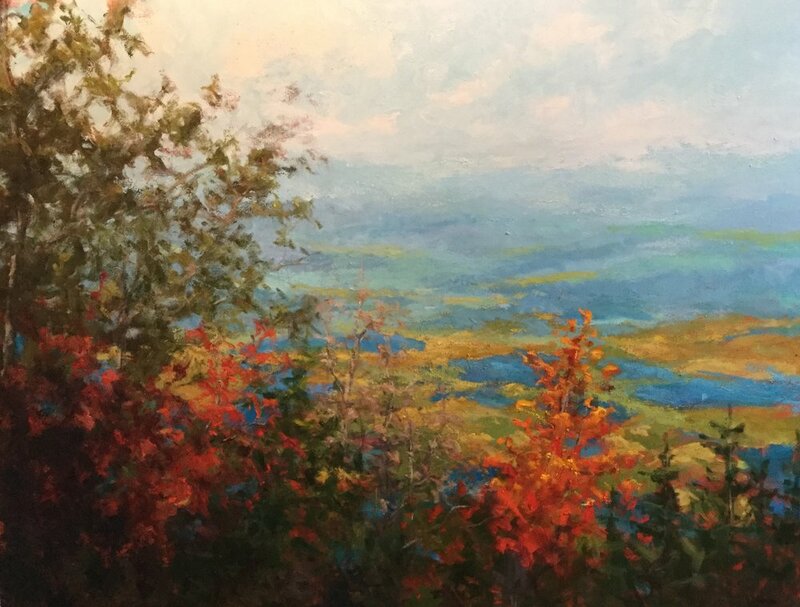 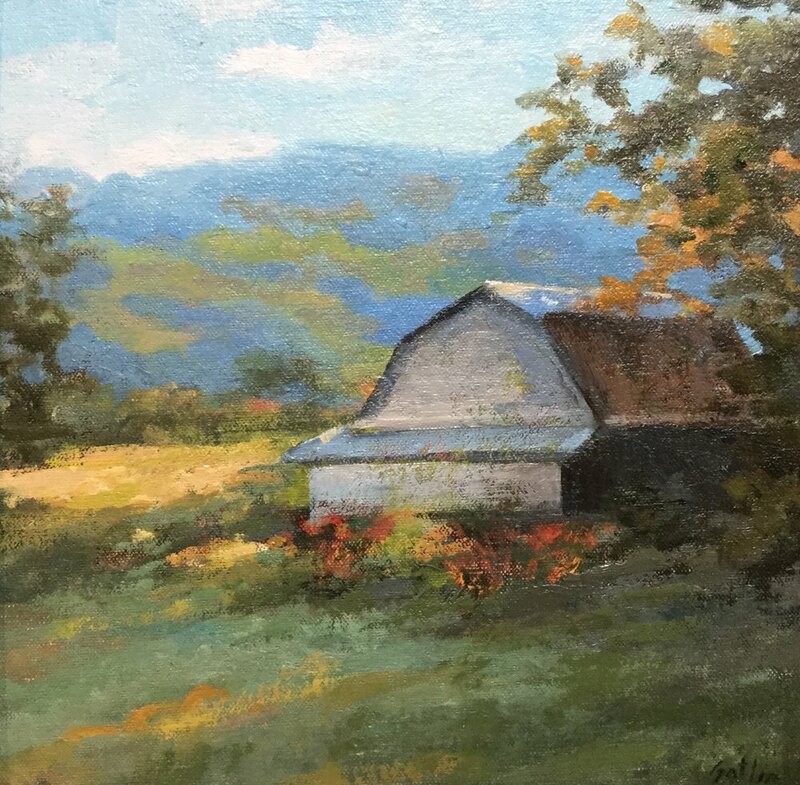 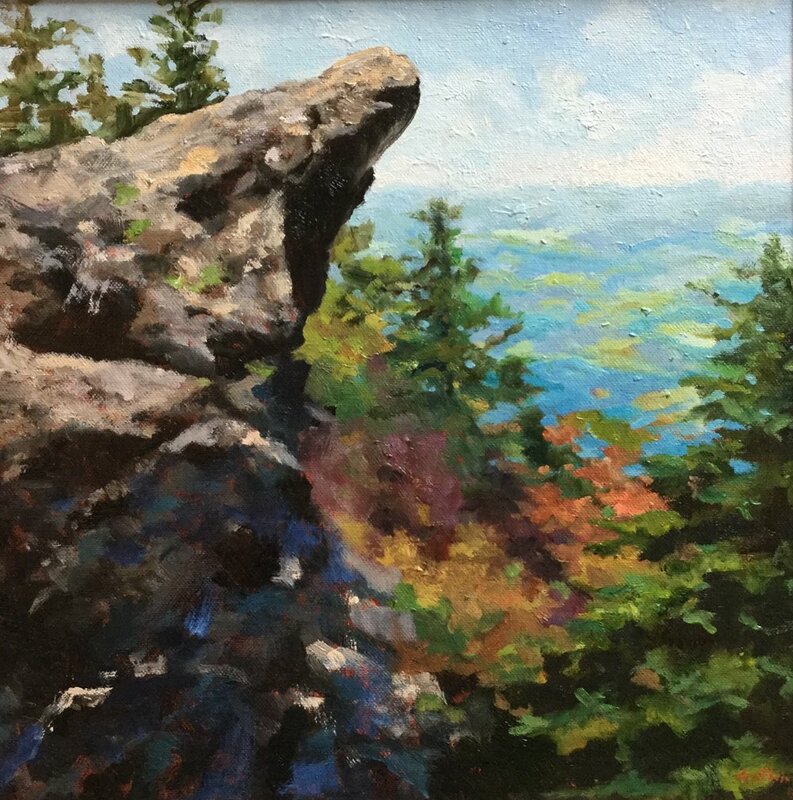 While, Lita primarily paints landscapes of the Southeast and Europe, she also enjoys figurative work. 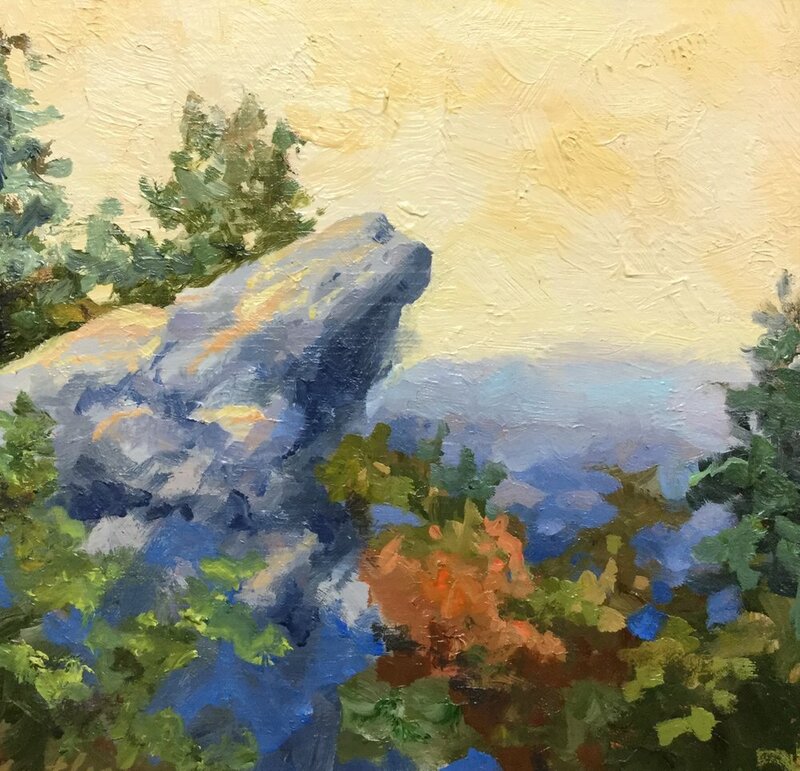 “Whether it’s people or animals, I love to capture life being lived.” She strives to accurately reflect the emotions and actions of the figure and bring the viewer into the setting. 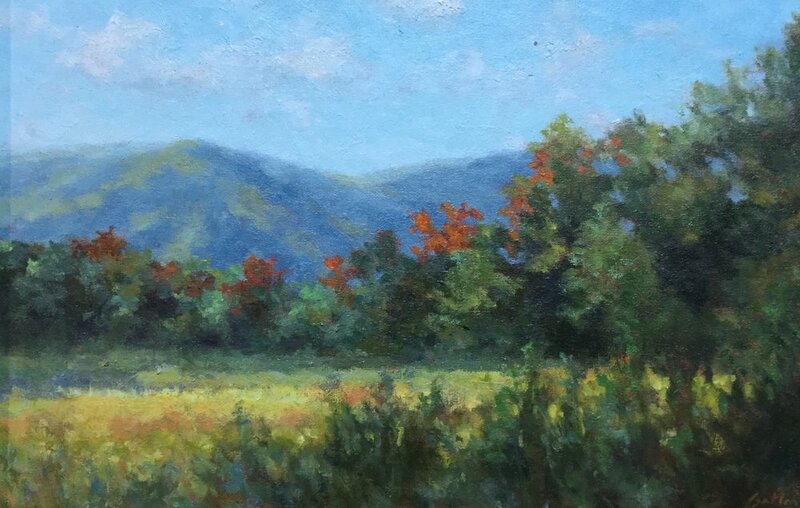 Lita is represented by several galleries in the Southeast.